Over the decades that we have been doing reviews here at Sniper Central, we have come across some great, and some not so great items. We often get asked what things we would recommend for tactical sniper use and we do our best to answer those questions as honestly as we can. 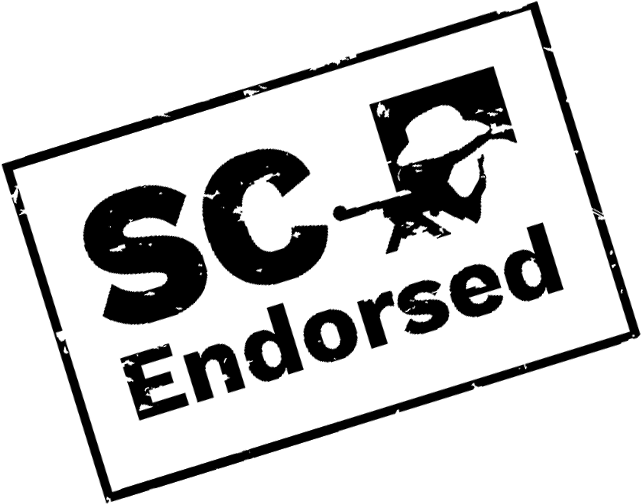 To help make it easier for everyone to know what items we approve for sniping use in the field, we have started labeling products with our SC Endorsed label. If we like it and feel it is something we would be happy with in the field, we endorse it. Below you will find a complete list of every review we have done that we have endorsed for use by snipers. Where possible, we have also included a link to where you can purchase these items.